Do you believe in Magic? Here at DA Designs we make the magic happen. 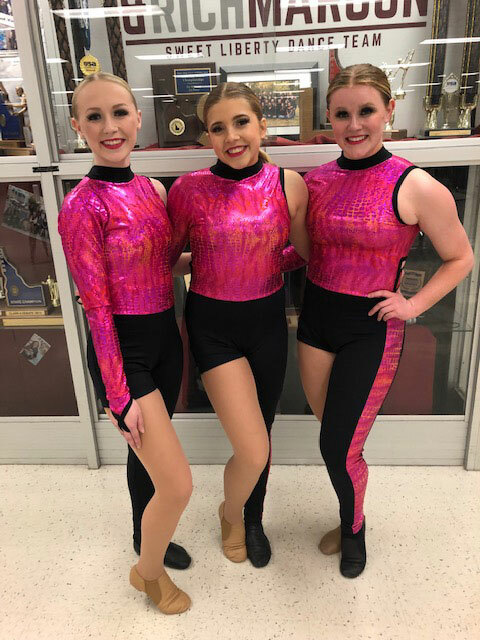 Clovis Academy of Dance needed costumes for a “Magic Show” themed performance. They were seeking two different costumes, one for the older girls as “Magicians” and one for the younger girls as “Rabbits”. 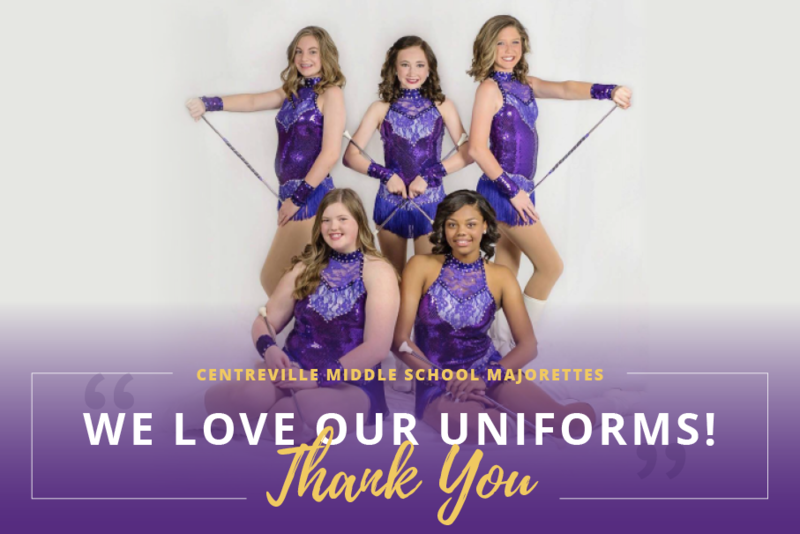 We managed to come up with something cute and sparkly that matched the theme for all 35 dancers. Our design was worn by the team as they won National Champion and the Victory Cup at Revolution Nationals in Anaheim for 2018. 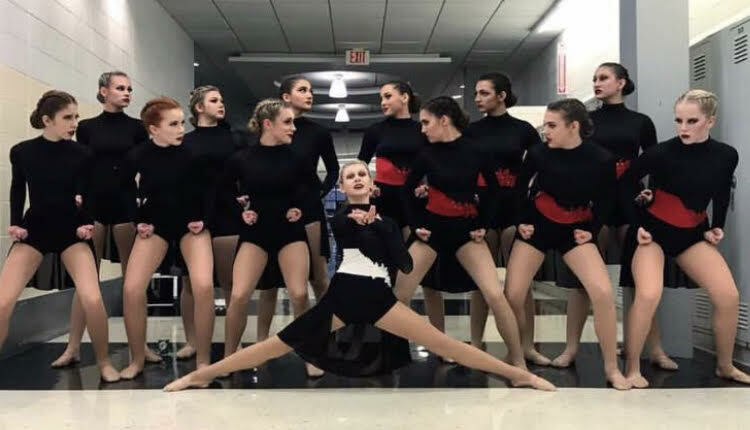 We are so proud of this dance group for their excellent performance at the competition and cannot wait for future designs. Do you believe in Magic? 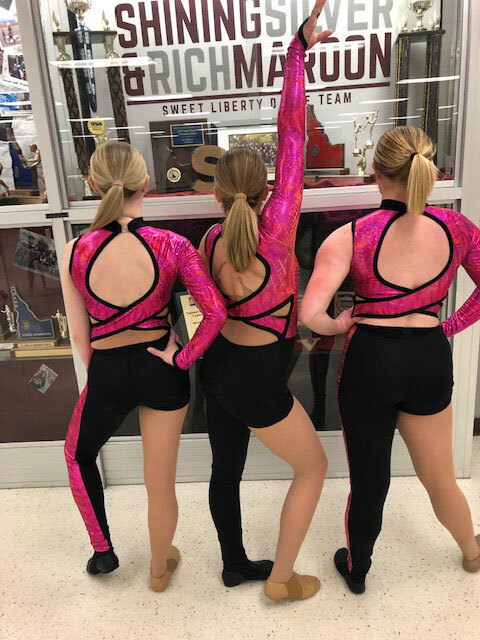 Get free design advice from our custom dancewear designers today! Click the “GET FREE DESIGN ADVICE” button below and tell us what you are looking for. We will offer suggestions on how to best clothe your team as well as an estimated cost.